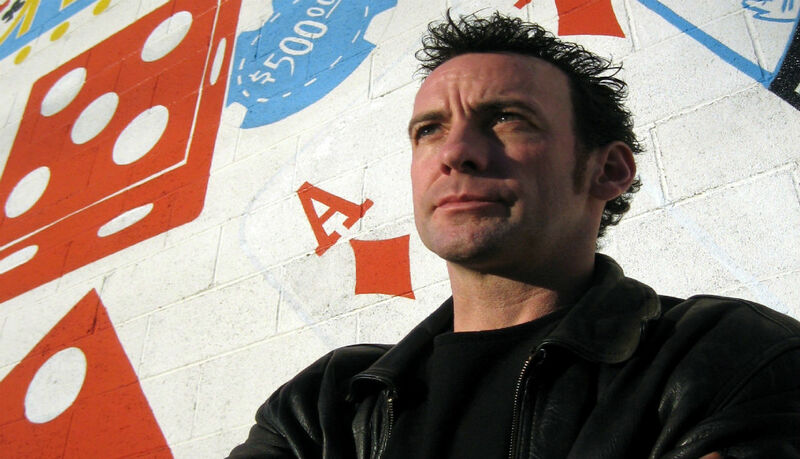 Paul Zenon is the UK’s leading comedy magician, with performances in around forty countries and appearances as presenter and pundit on literally hundreds of network television shows. 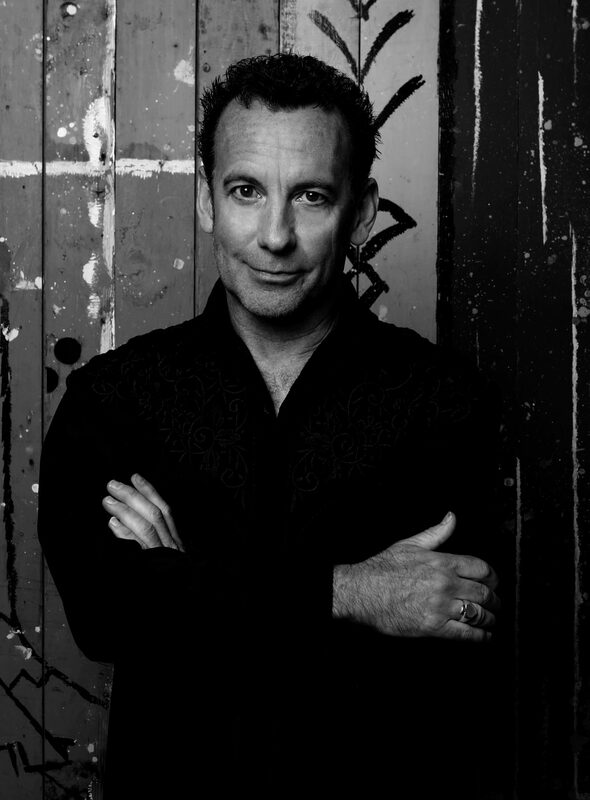 After deceiving the nation’s youth with several series on Children’s BBC in the early Nineties, together with a Royal Variety Performance, he went on to produce and host numerous prime time programmes across many genres, including the ground-breaking Channel 4 one-man ‘Street Magic’ specials Paul Zenon Turning Tricks, Paul Zenon’s Tricky Christmas and Paul Zenon’s Trick or Treat, which were screened worldwide. Paul has appeared in venues ranging from the Mirage, Luxor, Orleans and Tropicana Casinos, Las Vegas, to the London Palladium, and the Burj Al Arab, Dubai, to the Kempinski Resort in the Seychelles. He is a long-term favourite on the international comedy club circuit and in recent years has had recent sell-out appearances at festivals in Edinburgh, London, Brighton, Auckland, Barbados, Brisbane, Adelaide and Melbourne, both with his own shows and as a regular in the Olivier Award-winning cabaret circus shows La Clique and La Soiree. Paul continues to be in demand at corporate events worldwide as performer presenter, and awards host, with a client list which reads like a Who’s Who of Blue Chip companies. Paul is possibly the UK’s busiest corporate entertainer and presenter. His client list is a Who’s Who of Blue Chip companies and he has twenty years experience in performing after-dinner cabaret and hosting awards ceremonies and numerous other events for audiences ranging in size from a dozen to thousands at top venues all over the world. Recent television appearances include White Magic with Paul Zenon (ITV1), Paul Zenon’s Revenge Squad (ITV1), The Culture Show (BBC2), The One Show (BBC1), The Gadget Show (C5), 50 Greatest Magic Tricks (C5) and over 100 appearances as special guest in Dictionary Corner on Countdown (C4). 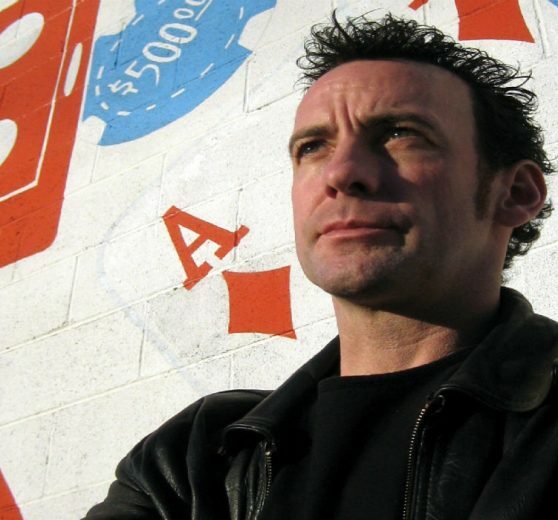 He appears regularly in the media as an authority with regard to all things weird and wonderful, including the history of Variety and Magic (with Houdini as a speciality), the ‘paranormal’ (as a skeptic), and con-men, scams and hustles. 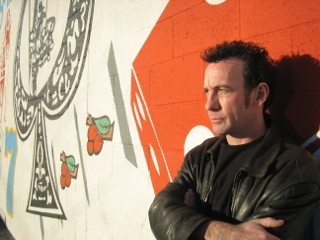 He is the author of the best-selling books 100 Ways to Win a Tenner, Paul Zenon’s Dirty Tricks and Street Magic, all published by Carlton.